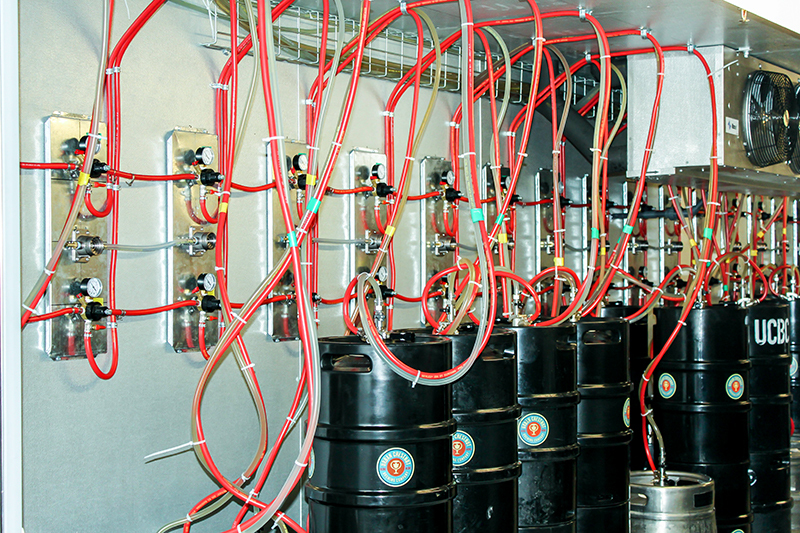 The Brew Cave® is designed for beer enthusiasts, home brewers, bars, clubs or anyone who is looking for an economic way to store beer cases and kegs. 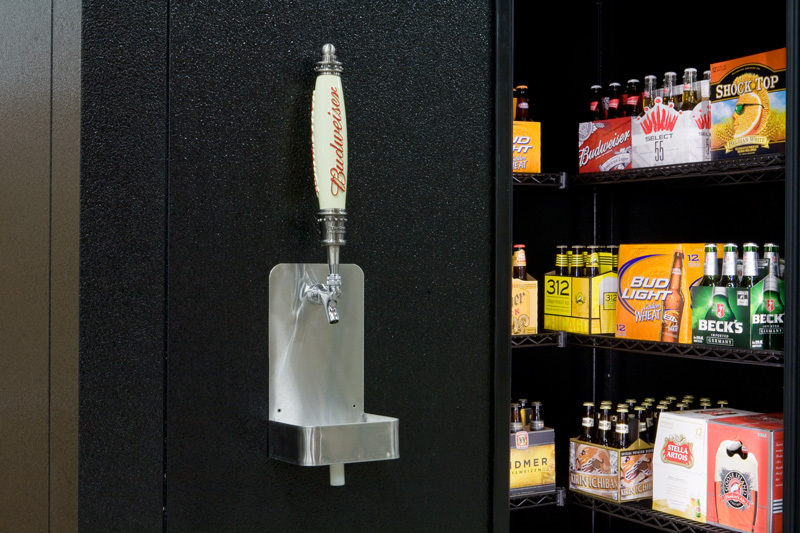 The Brew Cave® walk-in kegerator can store 6 or more kegs and over 30 cases of beer, all while keeping them cold and ready to enjoy. 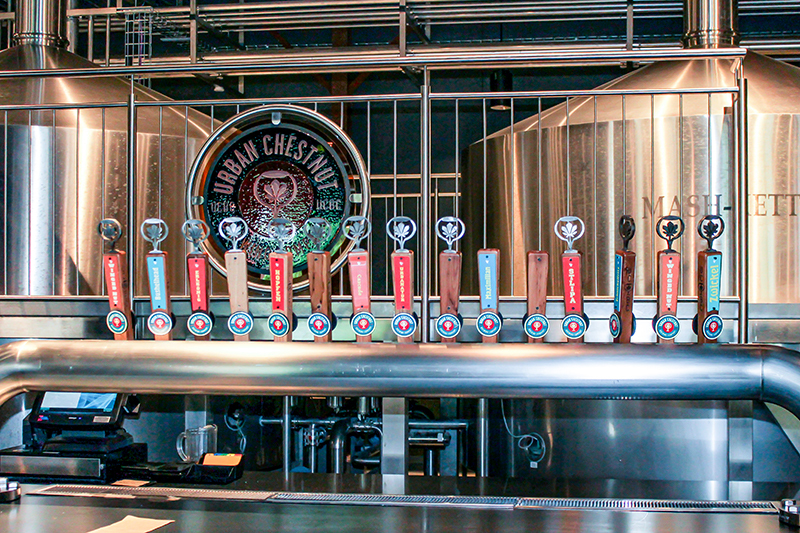 At Brew Cave®, it is our mission to provide quality refrigeration solutions to the growing craft beer industry at an affordable price. 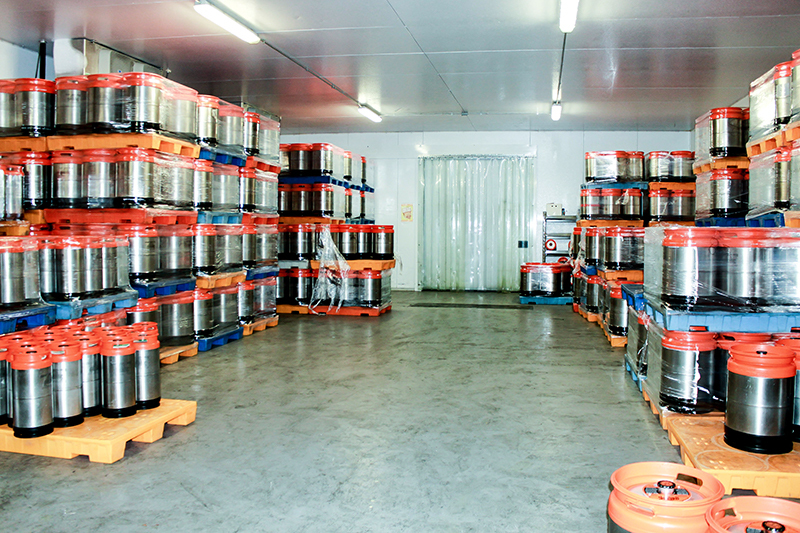 We design our walk-in coolers to meet the specific needs of each brewery. 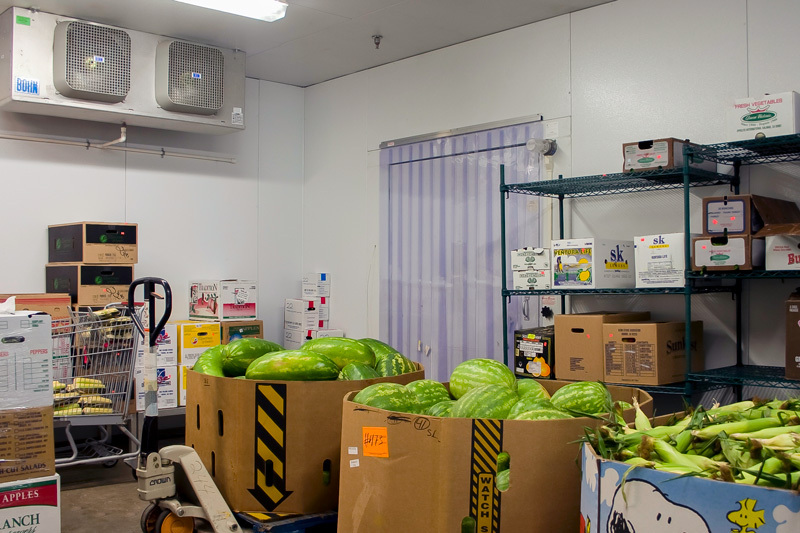 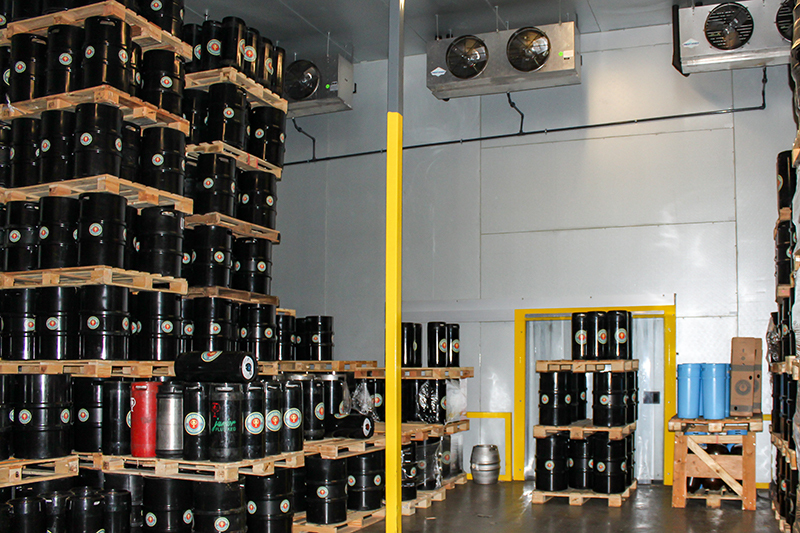 We provide everything from small coolers for several kegs, up to large cold storage warehouses that hold hundreds. 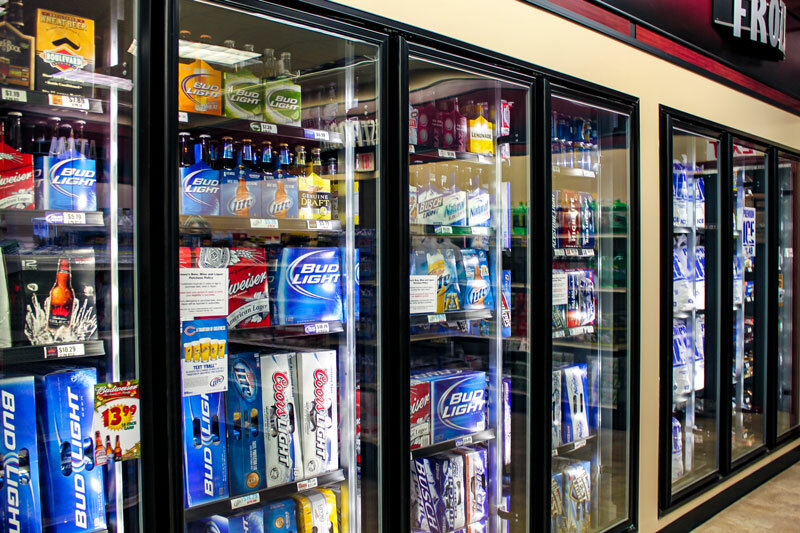 We even design angled coolers to fit your space requirements.